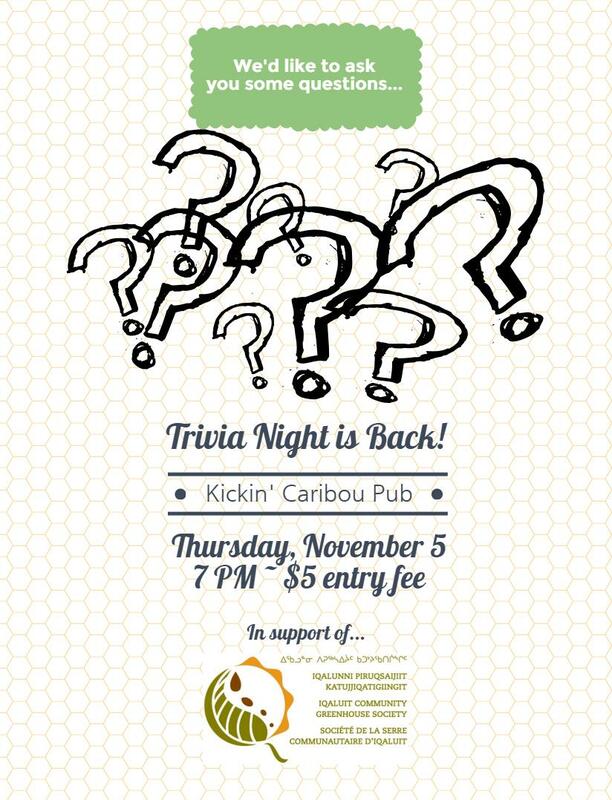 We’re back on this week for trivia night, so come out to the Kickin’ Caribou on Thursday, November 5 at 7 PM for fun and prizes. Only $5 to enter. See you there!